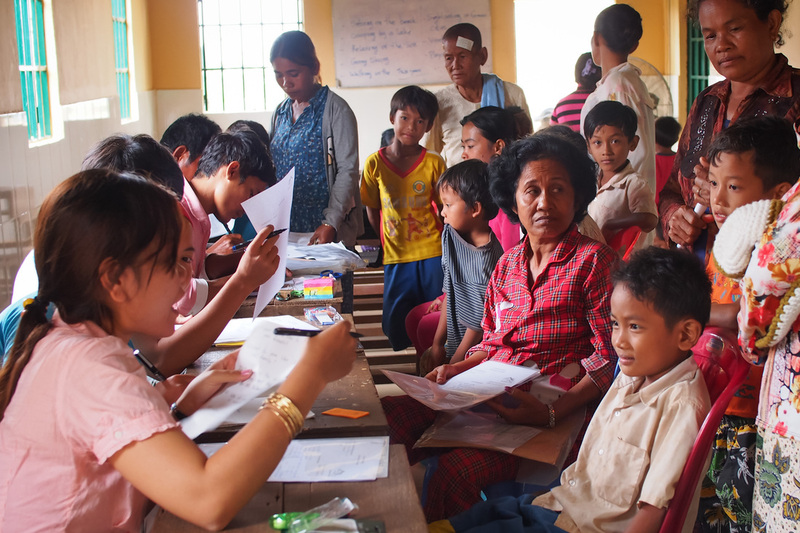 Education for the children of Tang Khiev and the surrounding region is one of the most viable ways of breaking out of the poverty cycle. Providing education for this community outside the capital of Phnom Penh is not an easy task and several challenges need to be overcome. 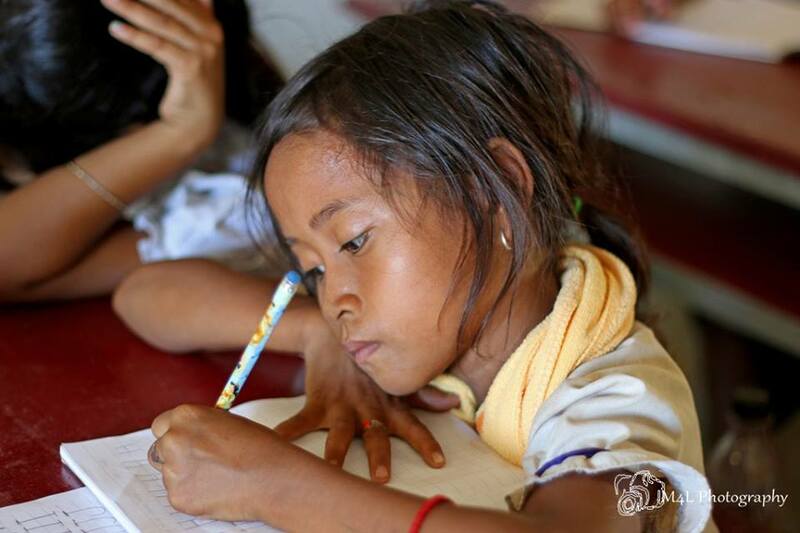 The education system is extremely underfunded in Cambodia. This results in teachers' salaries being well below the poverty line, overcrowded classrooms and a lack of space in many schools. This results in corruption in the local school system, with teachers charging the students unauthorised fees to attend classes. The residents of the Tang Khiev community live in extreme poverty. The students and their families cannot afford these fees, thus the children are often bullied and ostracised from their peers.